Making an entrance into the building industry in 1998 was an exciting challenge for Gary Lee. His unequivocal love for building homes and talent to back that emotion made him a great candidate for building the magnificent homes in the inner Houston areas, including Bellaire, West University, Memorial and the Medical Center. That year, Gary Lee built one spec home and one custom home with great pride in achievement. His dedication paying off, Lee was able to build four homes in just his second year in the industry. 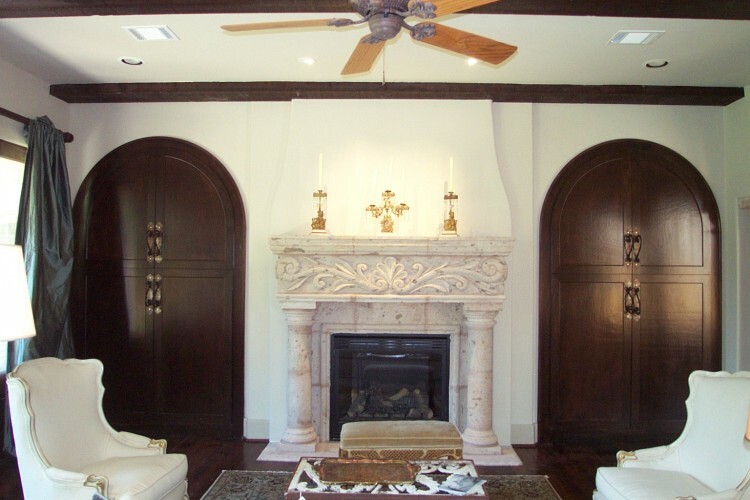 This entry was posted in Gallery and tagged 2003, interior shot, showcase home by Watermark. Bookmark the permalink.